Pakistan prime minister imran khan: as a peace gesture we are releasing wing commander abhinandan tomorrow. 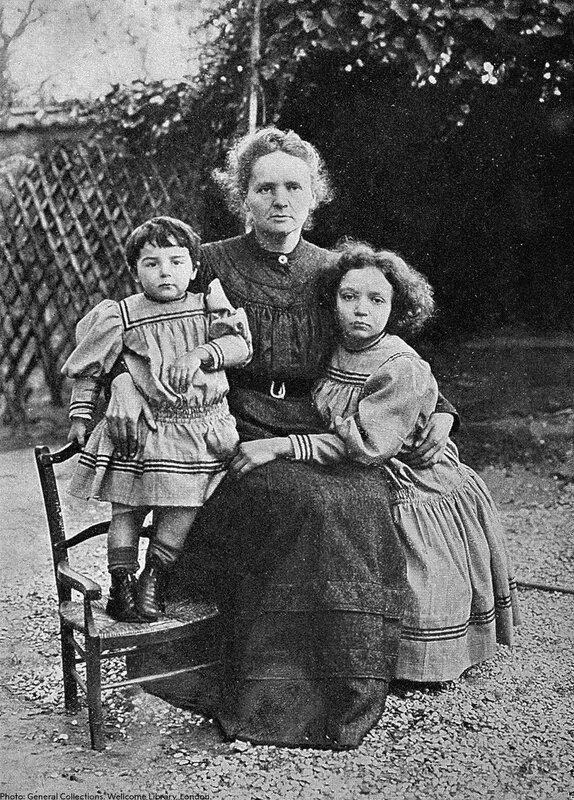 Twice Nobel Prize-awarded laureate Marie Sklodowska Curie with her two daughters Eve and Irène in 1908. Marie Curie was the first woman to be awarded a Nobel Prize. Irène also dedicated her life to science and was awarded the Nobel Prize in Chemistry 1935.